Create the perfect style in your bathroom with the gorgeous Round 900mm Double Towel Rail. Boasting an elegantly rounded design and sporting a modern polished chrome finish, it represents the ideal balance between value and quality. 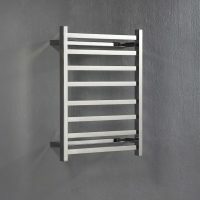 This double towel rail measures 900mm in length and weighs 0.1kg. It is available in both single and double rail variants and is designed to be installed as a wall mounted unit. It is also designed to offer easy installation and comes complete with mounting screws and wall brackets. Moreover, the wall brackets are designed to conceal the fastenings, which make for a tidy finish. The Round 900mm Double Towel Rail features superior workmanship and is designed to meet all Australian standards of quality. With seamless brass construction it is highly durable and very reliable. Nor will it lose its shine or form – even after years of rigorous bathroom usage. Rest assure this towel rail has been manufactured to withstand the test of time. 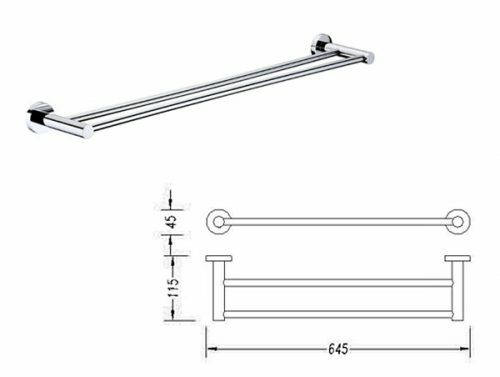 So to create the perfect bathroom, look no further than the Round 900mm Double Towel Rail. 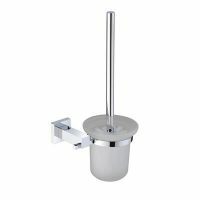 This elegant bathroom accessory will help turn your bathroom into the functional space you’ve always wanted. Don’t delay. 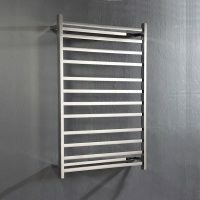 Purchase this towel rail at a surprisingly affordable price from Ross’s Discount Home Centre today – shop online or visit us in Guildford, Perth.